USA, New Jersey: A FirstEnergy Company Jersey Central Power & Light (JCP&L) plans to spend a total of $267 million in 2015 on electrical and transmission system enhancement projects in its New Jersey service area. As part of transmission system enhancement, $10 million has been allocated for the expansion of a West Amwell substation in Hunterdon County, which includes the installation of a new 230 kV power transformer, reports TD World. 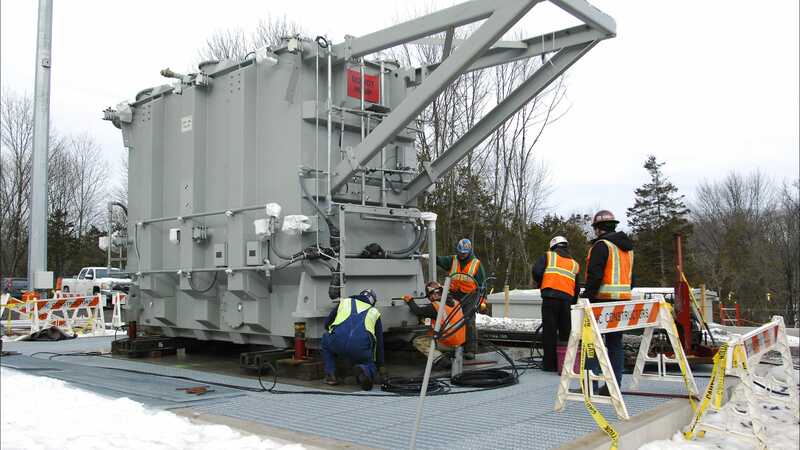 Another $3 million has been assigned for the completion of engineering and design work for an upgrade at a substation in Morris County that will also include a new 230 kV transformer. Within the budget, JCP&L is scheduled to complete a new transmission line in Middlesex County and plan and design a new 230 kV transmission line in Monmouth County.